CALL us at 703-722-8831 or scroll down to connect with one of our Expert Agents directly! 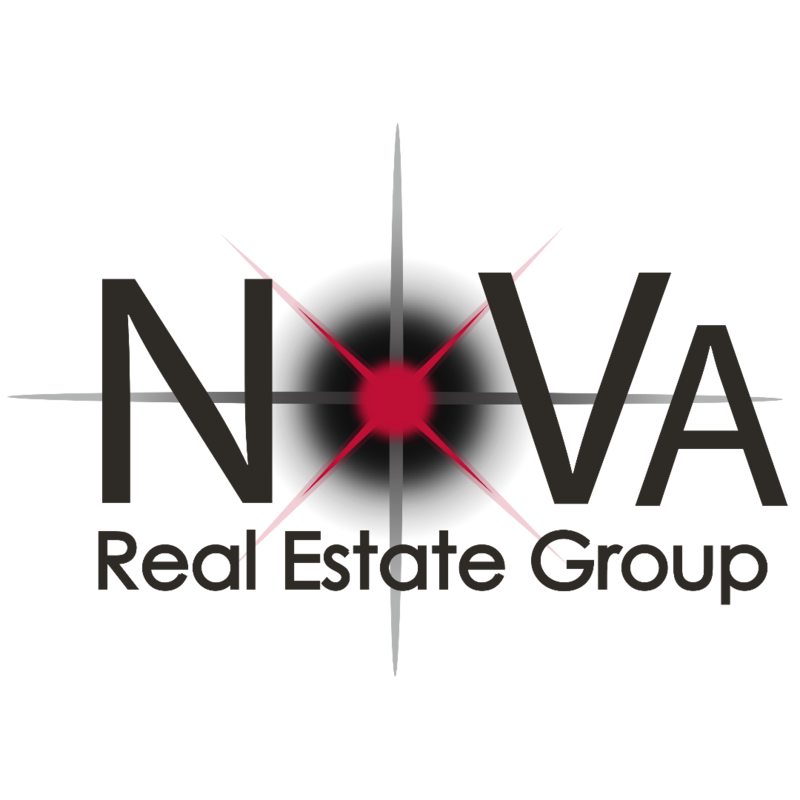 The NoVa Real Estate Group specializes in New Communities and New Homes in Loudoun County and surrounding areas in Northern Virginia. Call us at 703-722-8831 or connect with one of our team members directly using their contact information below. Please feel free to use our website to search All Loudoun County Homes for Sale, find homes near Loudoun County Public Schools, or check out Brand New Homes for Sale in New Communities in Loudoun. Don't forget to Download our FREE Mobile App for finding houses On-The-Go! We utilize the latest technologies and online search tools, and we have the best tools available to search for homes for sale in Loudoun County, or anywhere else in northern Virginia! However, where there is rapid change, like there is in the Loudoun real estate market, there is always a gap in automated searches. Brand New Houses, New Construction Homes, and New Communities in Loudoun are in the process of being built ... so they don't exist on any search ... yet! 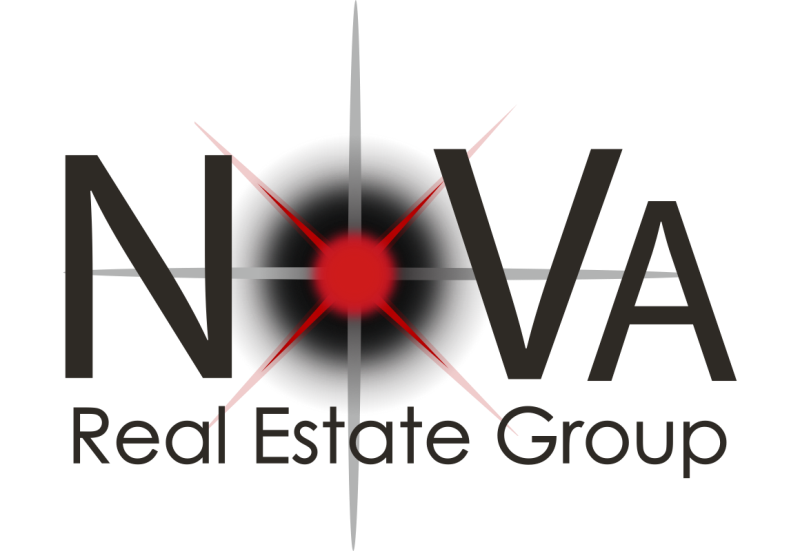 Nova Real Estate Group has the skills, experience, and connections to fill in the gaps. Let us help customize a search for you, and lend our personal expertise. It's easy to miss opportunities in a rapidly changing market - we have the solution! Thanks for starting your real estate search with us. This website is full of information for you whether you are looking to buy or sell a home in Loudoun County, or anywhere in Northern Virginia. Michael Wilson is the founder of NoVa Real Estate Group, an Associate Broker at eXp Realty, and an expert in Loudoun County Real Estate. After a successful 20-year career in the corporate world, with ExxonMobil, Michael started his own company ... he's an Entrepreneur at heart! Michael has been working in Loudoun Real Estate since 2004, as an investor, as a Realtor®, and now as an Associate Broker with eXp Realty. Michael Wilson is an expert at using the most up to date and powerful electronic tools in the industry today. He shares his insights here on his main site - www.AllLoudounCountyHomes.com. Find his (free) ebooks and white papers there, including "Nova Savings Program for Home Sellers" specifically for home sellers in Loudoun. Melana is a licensed Realtor® and Sales Team Lead Agent at NoVa Real Estate Group with over 10 years experience in Loudoun County Real Estate. You are the expert at what you need in a new home - Melana is the expert at real estate and finding Homes in Loudoun County. She's also a Certified Negotiation Expert, so she knows how to 'get the deal done' for her clients, both Home Buyers and Home Sellers. She specializes in working with New Home Builders, and getting the most value for her clients buying Brand New Homes in Loudoun ... plus the best possible home buying experience! Melana's true talent is in her ability stay calm and steady in the fast-paced whirlwind that often defines a real estate transaction. Her clients love her for the way she goes 'above and beyond' expectations. Whether it's looking at just one more house until it's the perfect fit for her Home Buyer clients, or negotiating through a tough transaction to get the most for her Home Seller clients, Melana puts her clients first. It's why so many of her clients become Friends! I started real estate in Winchester VA in 2002. I did not want anyone to ever wonder what was happening and feel like this experience was happening around them, not with them. I love the opportunity to help clients understand the real estate process so they can make informed decisions. From 2012 to 2015, I closed over 300 contracts with a top producing team in Northern Virginia. This practical knowledge is a great benefit for my clients. I love to share experiences in the process and throughout our relationship, even after the closing! The ability to explain the process, and give stellar customer service has created loyal repeat clients who also refer friends and family.